Pandora arrived here in July 2013. 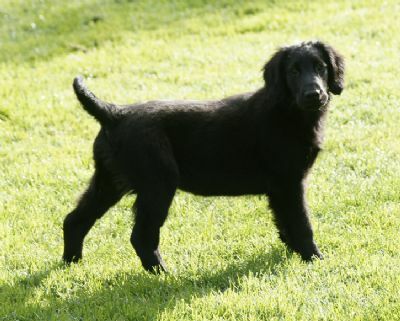 She is line bred to some wonderful Scandinavian flatcoats. 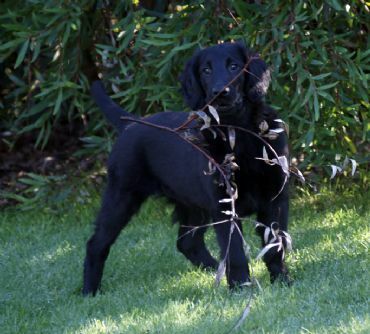 Her beautiful outgoing temperament makes her a delightful addition to our flatcoat family. 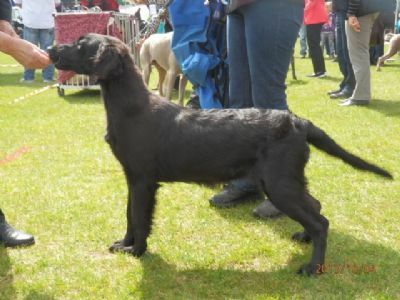 Thanks to Julie Govan for trusting us with this lovely girl.